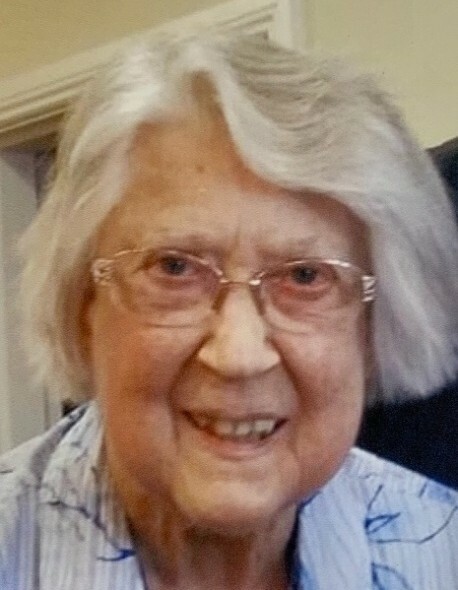 Shirley Rach, 88, passed away April 13, 2019. A visitation will be held from 1-2 PM, service 2 PM, on Wednesday, April 17, at Johnson County Funeral Chapel, 11200 Metcalf Ave, Overland Park, KS 66210. She was born August 8, 1930 to Harry and Myrtle Wagner in Deer Creek, MN. Shirley is preceded in death by her parents; and her grandson, Jason. She is survived by her husband, Wallace; son, Brent Rach (Renee); daughters, Penny Carlson (Greg) and Cyndi Prudden (Tim); grandchildren, Jessi Heitland (Jason), Brandon (Alicia), Matthew (McKenzie), and Brett (McKenzie); great grandchildren, Hunter, Cole, Caleb, Kincade, Mason, and Logan.